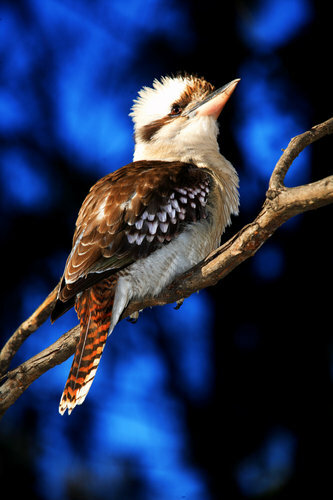 '"Kooka-bokeh"' by Judi * - DPC Prints! This photo was taken out in the wild with the sun shining through the trees behind him. This photograph originally appeared in the Bokeh II Challenge.